Apache Kafka is an open source program that reliably moves information between systems. Kafka can function as a streaming service, messaging, and storage system. Kafka is ideal for building programs that can meet a company’s growth because it is horizontally scalable. Dattell regularly audits, designs, implements, and fixes Kafka platforms for its clients..
Now, Dattell is partnering with the creators of Kafka and Confluent to strengthen our commitment to improving messaging and data infrastructure for companies of all sizes. 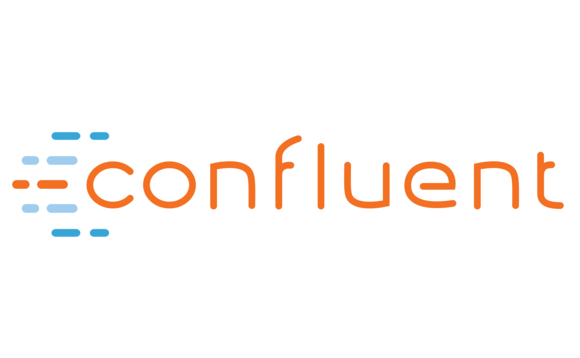 Dattell will work with Confluent through the Confluent Partner Program. Dattells engineers are experts in open source software while remaining technology agnostic and possessing an extensive understanding of how the technologies work together. Our clients benefit from our relationships with the makers of many open source technologies, and simultaneously gain additional value from our comprehensive and independent perspective. Visit our Kafka page for an overview of our services. Data consulting and implementation services from Dattell provide STRATEGY, ENGINEERING, and PERSPECTIVE to support your organization’s data projects. Our services include custom Data Architecture, Business Analytics, Operational Intelligence, Centralized Reporting, Automation, and Machine Learning. Dattell specializes in Apache Kafka and the Elastic Stack for reliable data collection, storage, and real-time display.